High speed railway network. Very fast and useful. 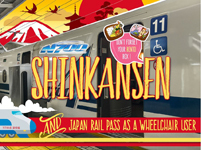 Major Shinkansen stations are full accessible. No problem to use on wheelchair. 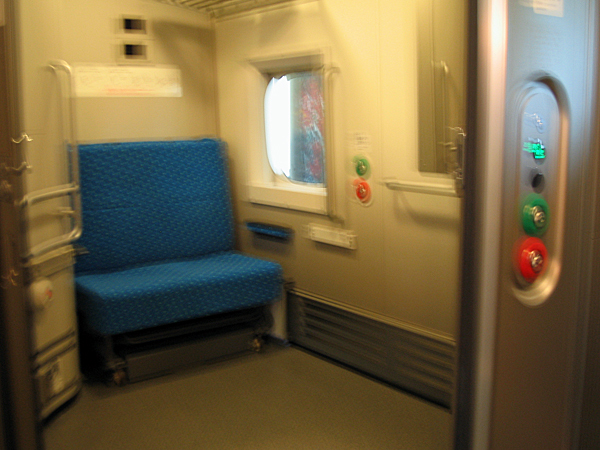 Wheelchair space and a special private room are available. 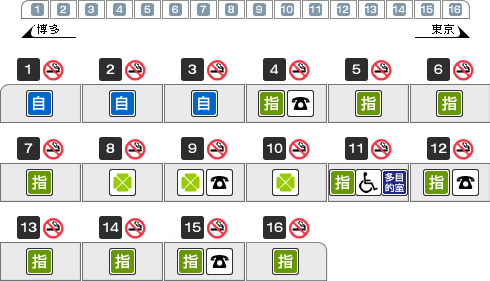 Reservation on telephone call is required. = need train stuff help.